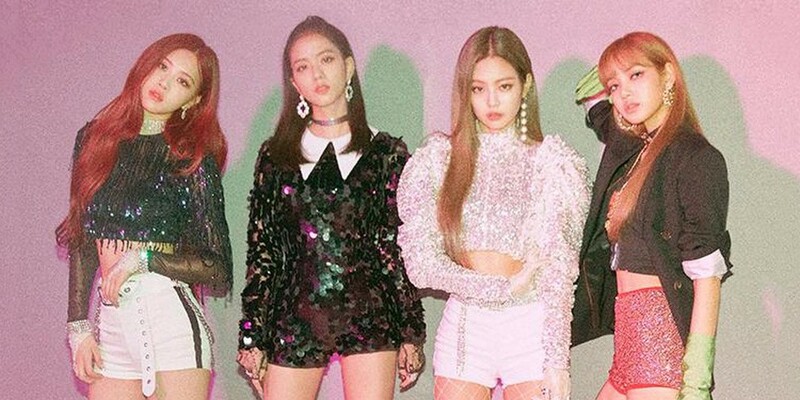 Black Pink�will be continuing on with promotions. Now that they're done with "DDU-DU DDU-DU", the girls will be promoting with "Forever Young". It's a gift to their fans as they've gotten so much support for their 'Square Up' promotions. They'll be promoting with "Forever Young" starting from this week on the 14th on 'Show! Music Core' until the end of July.